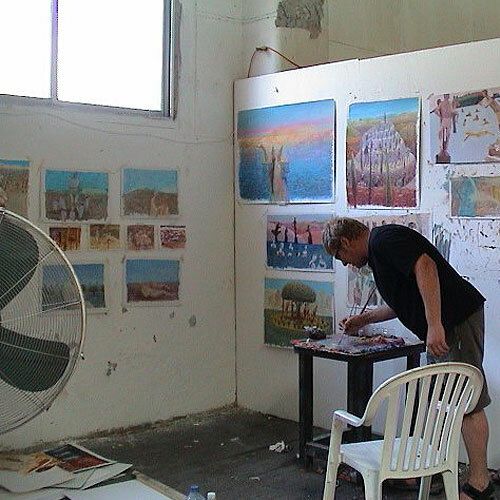 In 2002, to escape academia I choose to spend a month as a student at the Cyprus College of Art in Lemba, near Pafos. 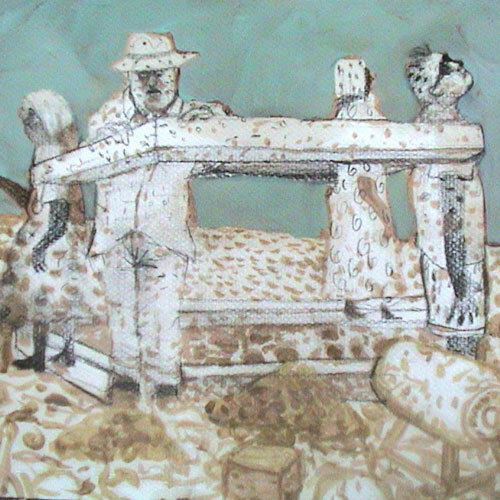 The School was set up for international art students to come and make art free from administration and curriculum. It now runs summer schools and post graduate studies. 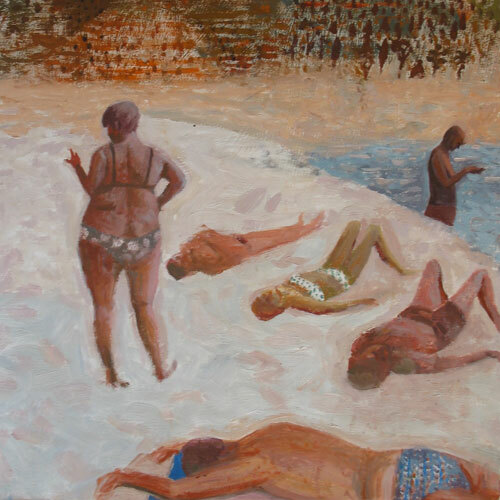 I had a such a prolific 4 weeks where a new energy emerged in my work I returned three more times in 2005, 2006 and 2008 as an invited artist and lecturer in their Limassol Studios.